NW Oregon bands for hire. We recommend any of these bands for your event and listing pleasure. Influences Patsy Cline, Loretta Lynne, Tammy Wynette, Janis Joplin, and Elvis Presley among others. 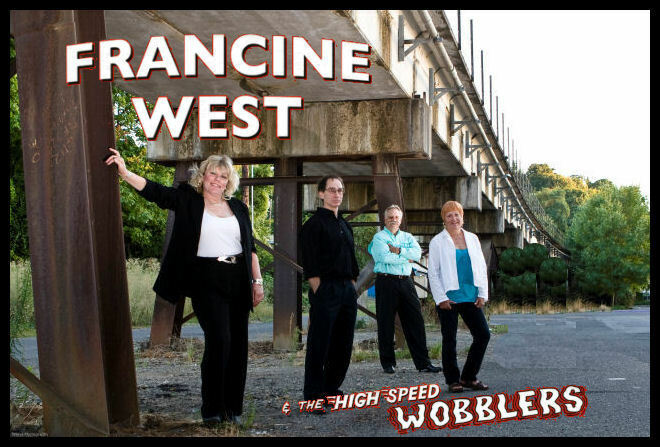 My name is Francine West and I have two great passions – singing and motorcycles. I formed my first band in 1993. 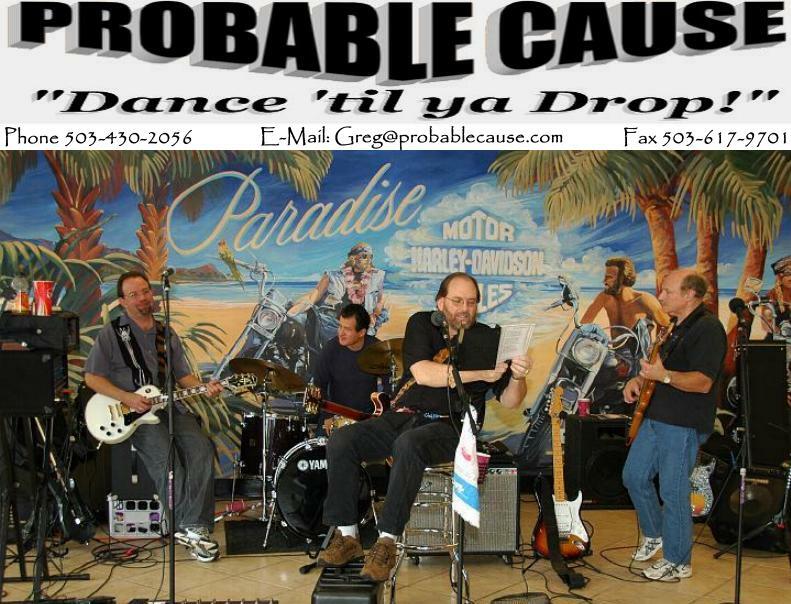 I started out doing friend’s parties and biker events for ABATE of Oregon. Being a woman who has built her own bike, riding regularly, life was mighty fun singing at parties but more was needed to satisfy my singing desires. Once I got started it was hard to tame me, and keep me under control. My husband, Arthur West, knew in his heart that singing is what I needed to be doing; seeing the stars in my eyes, the passion I had on the stage. He knew he had to do more to get me going down the road. He took on the position of managing me and a band – and what a heck of a job that man did (and is still doing to this day)!